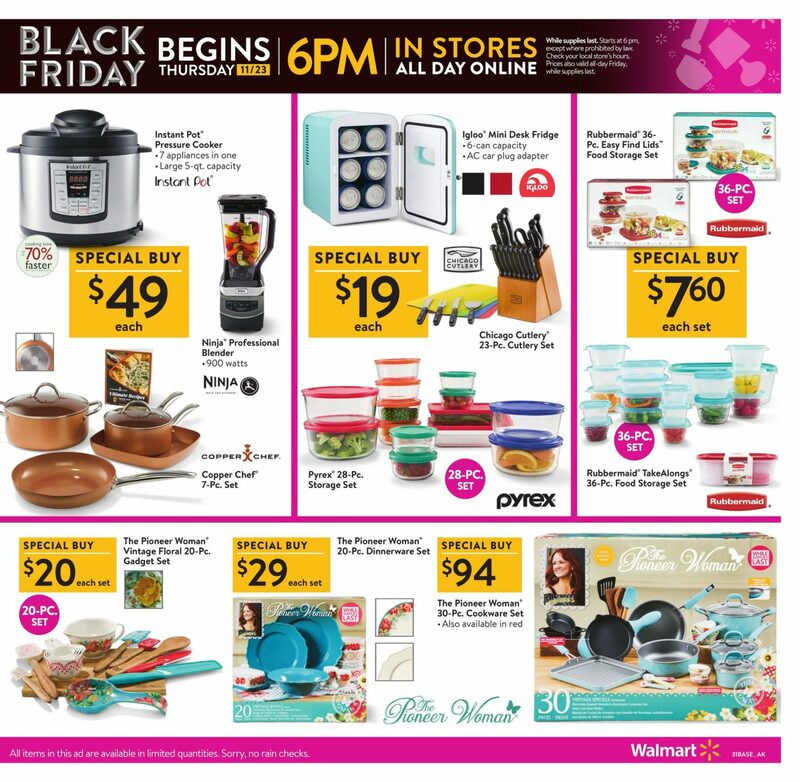 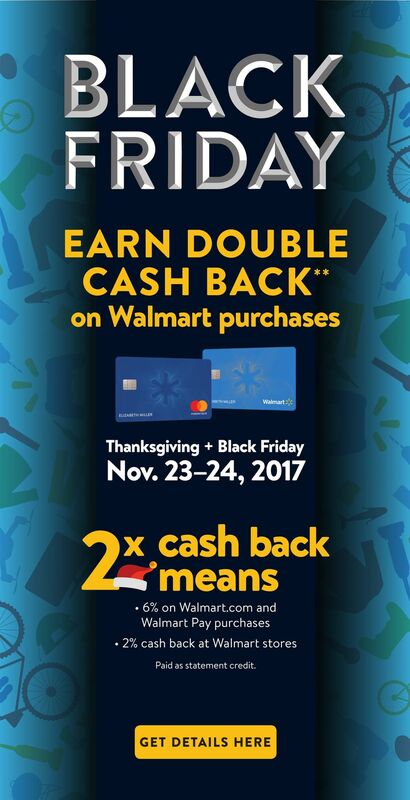 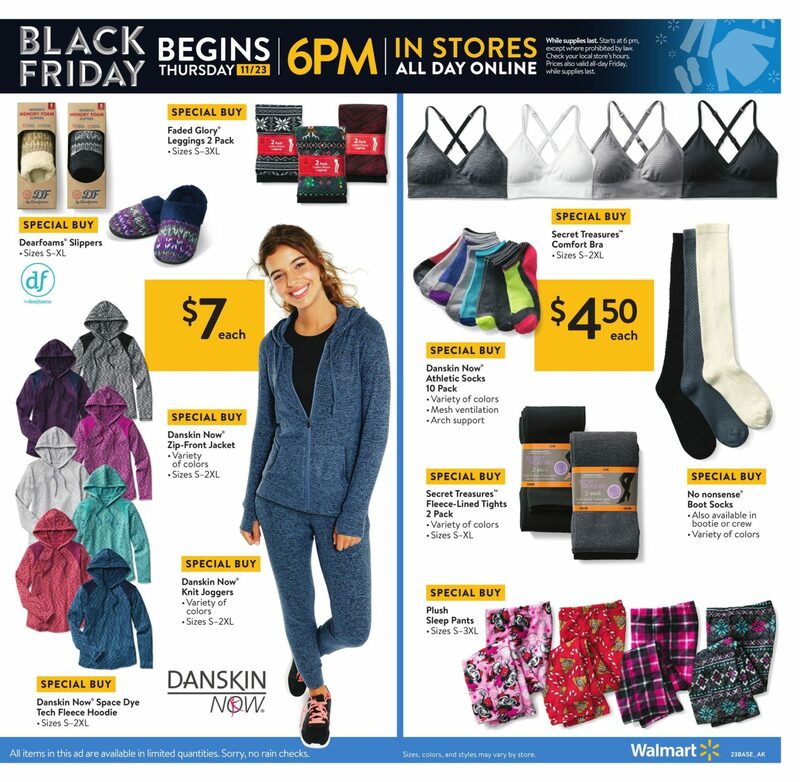 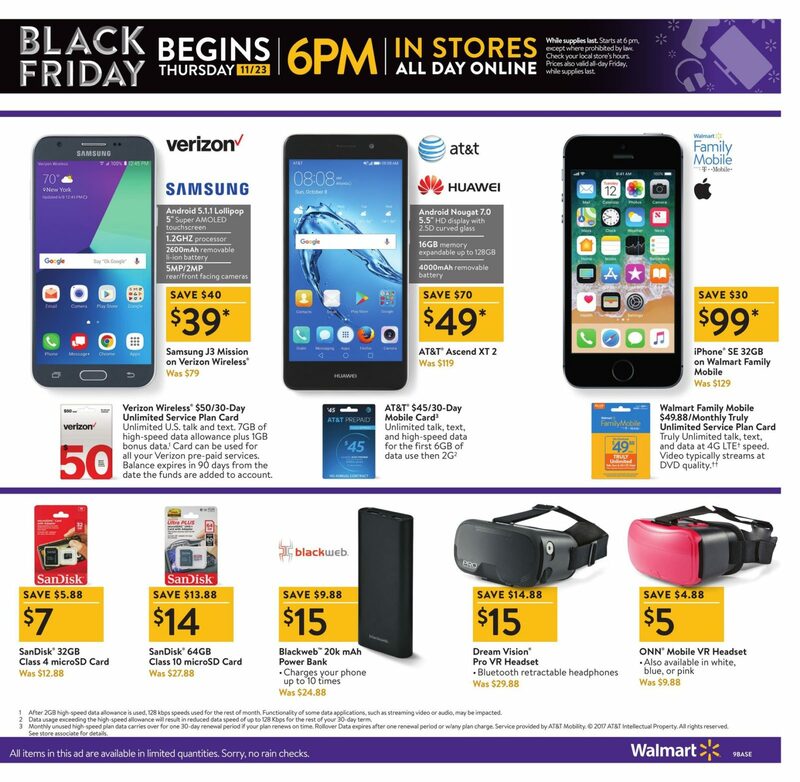 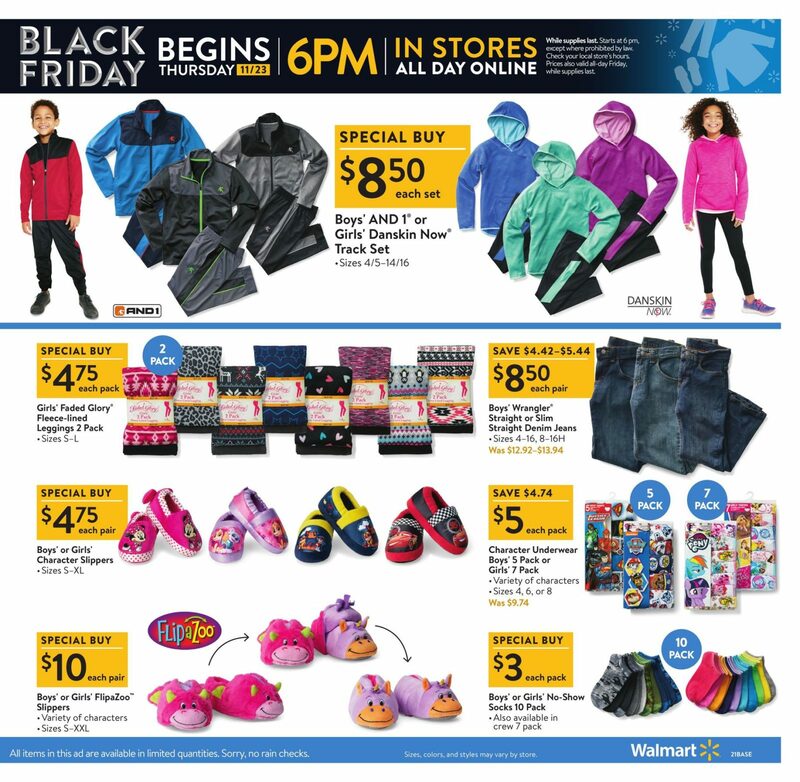 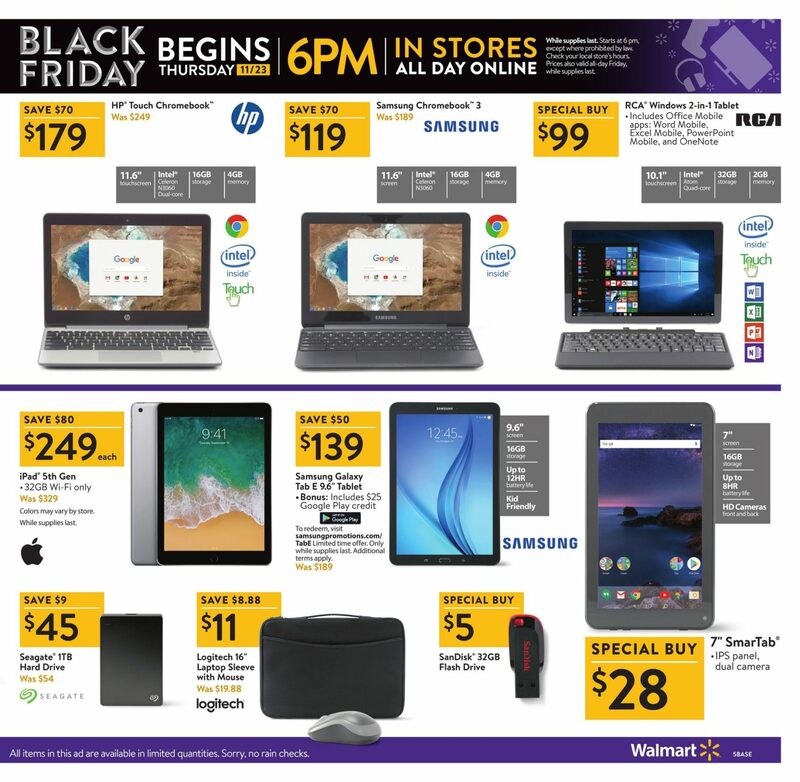 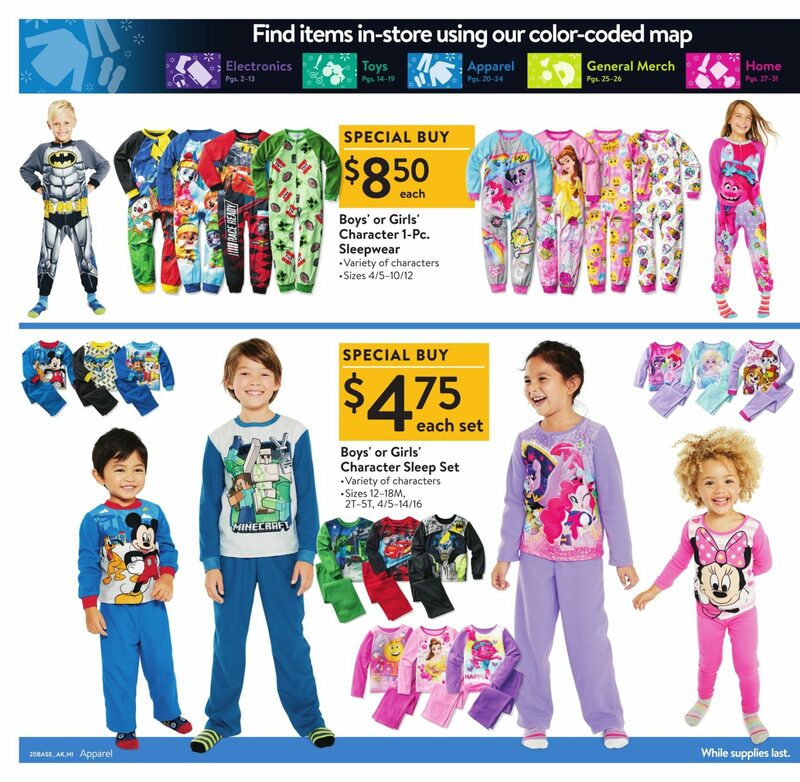 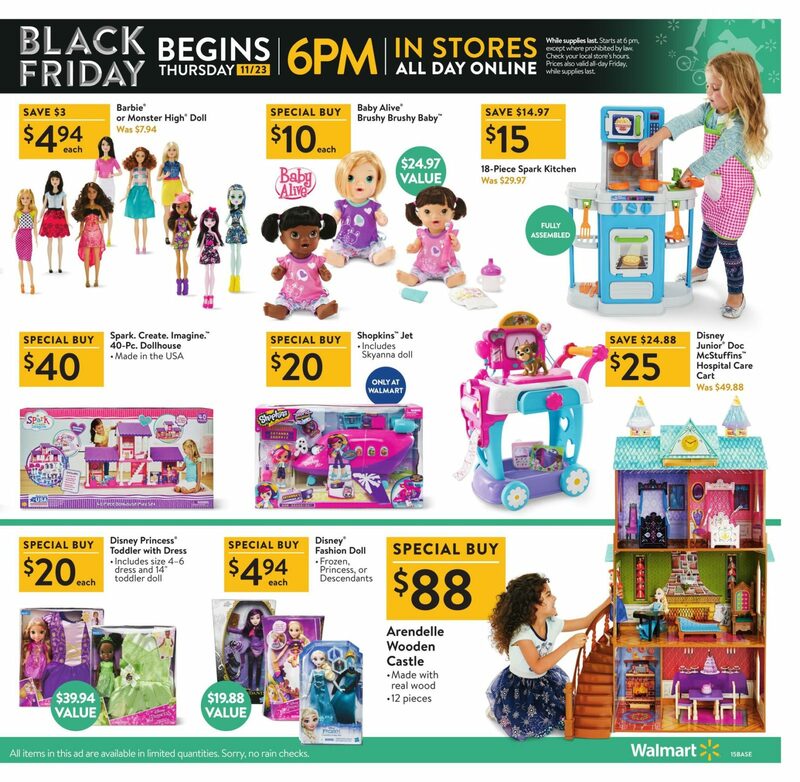 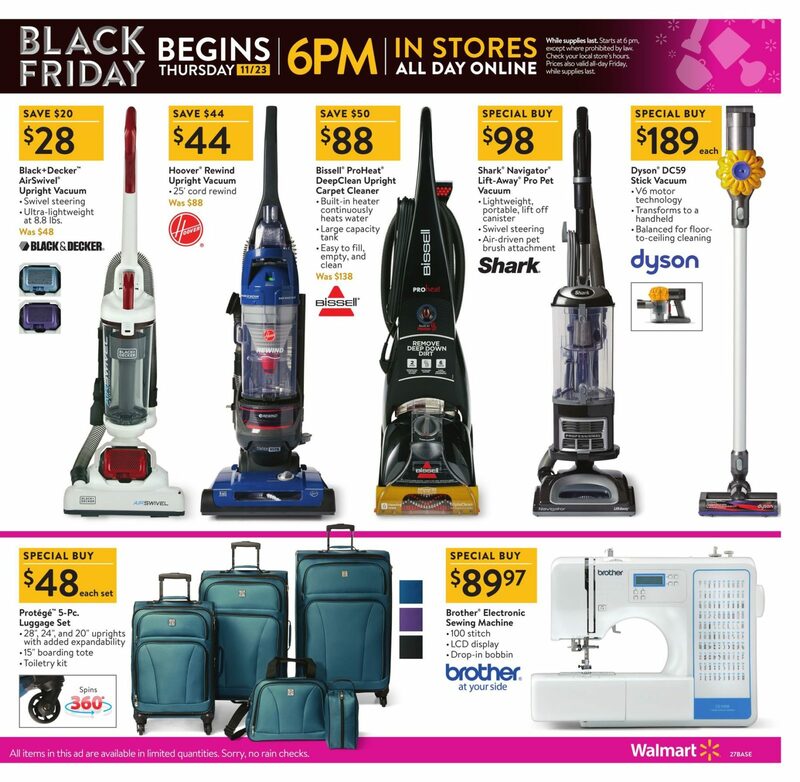 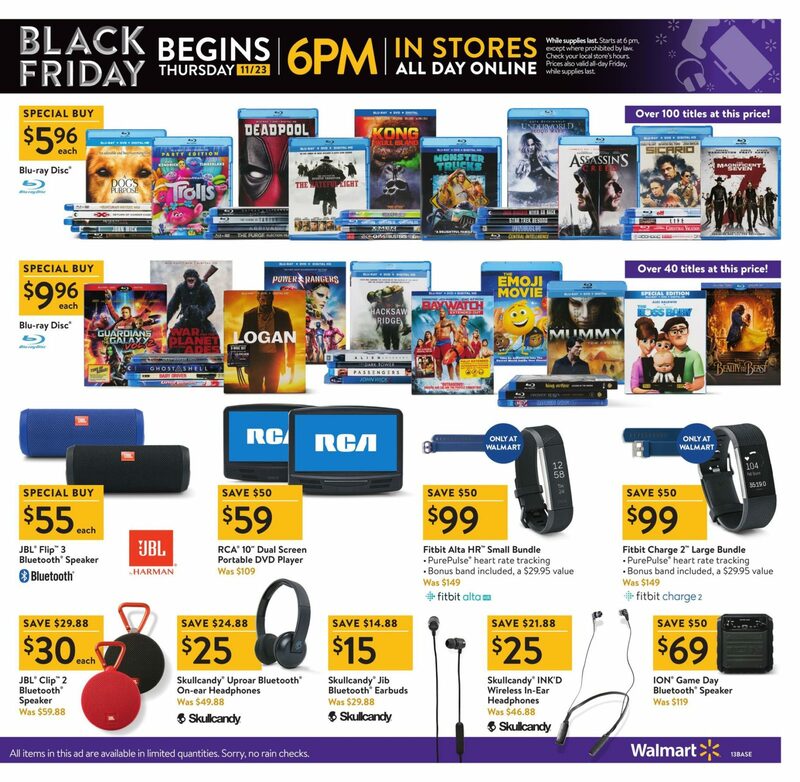 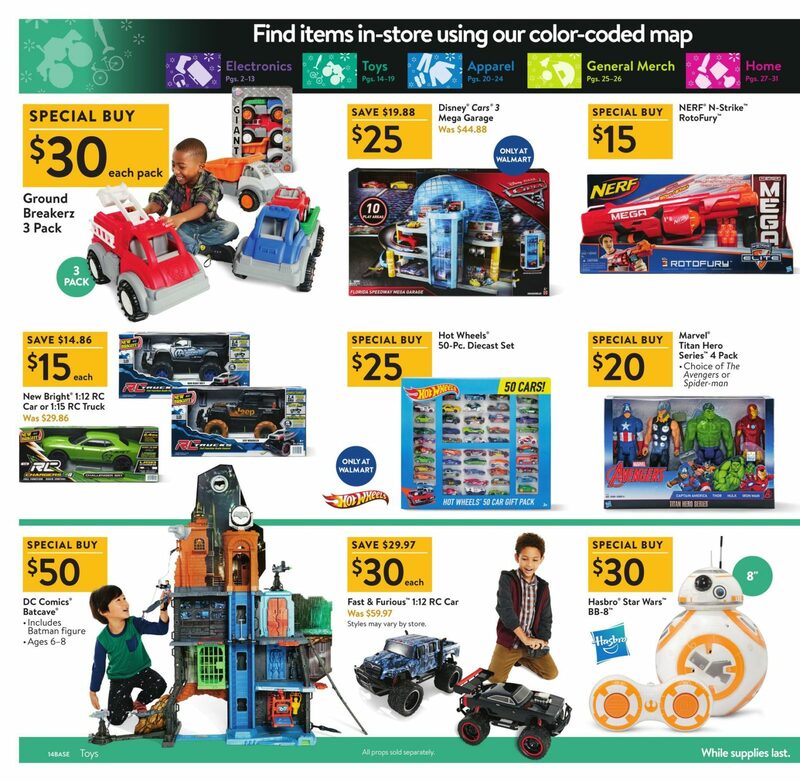 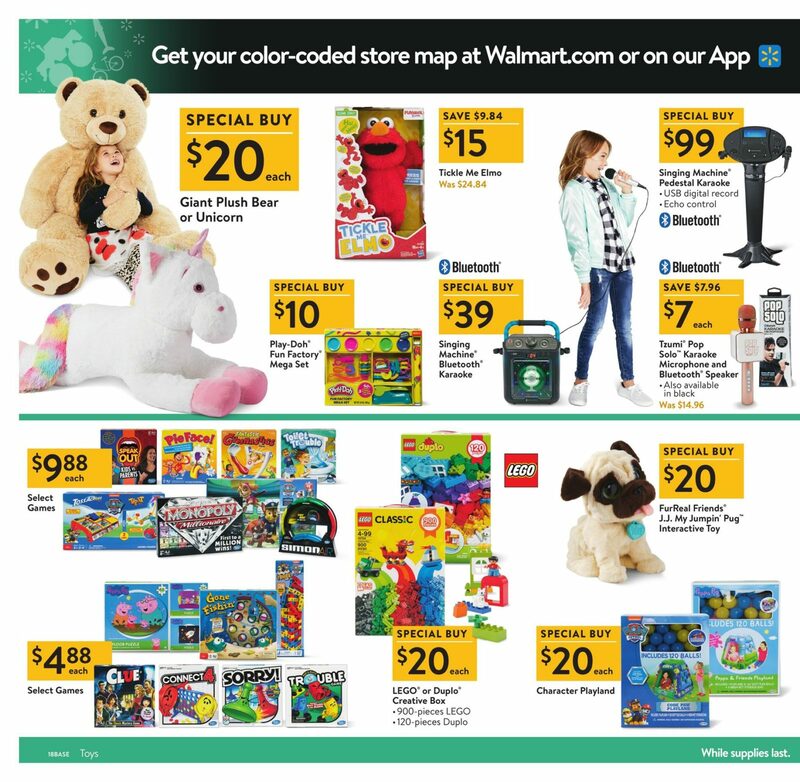 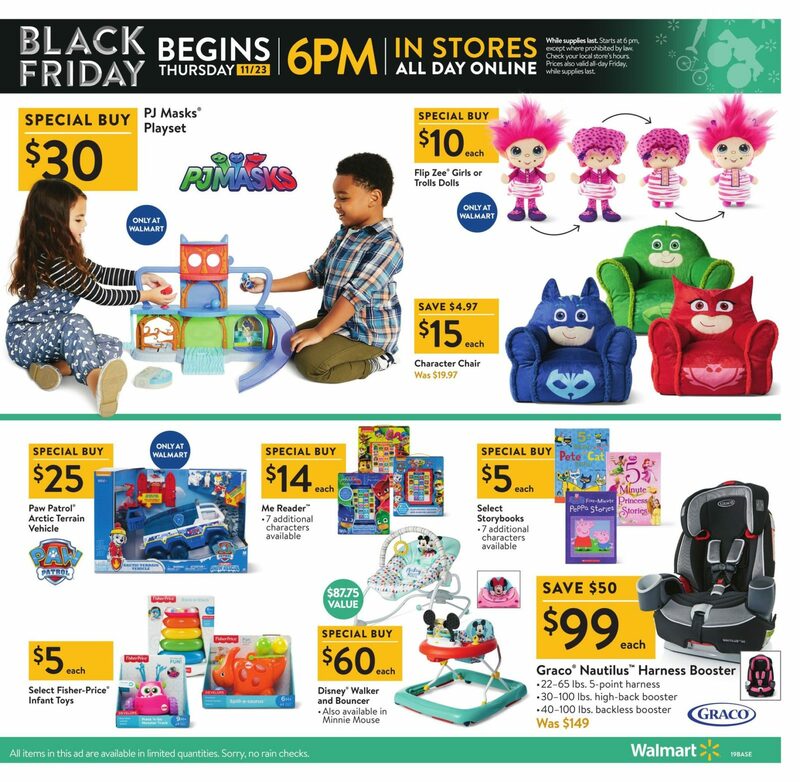 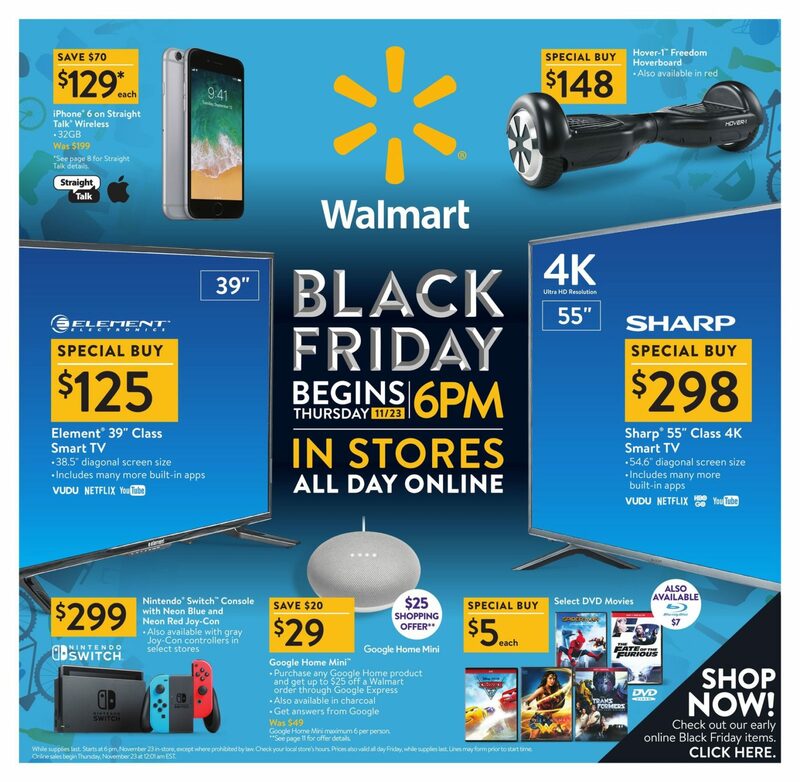 View Walmart Black Friday 2017 Ad Sale – starting in stores on Thursday, November 23rd at 6 p.m. and valid all day online. 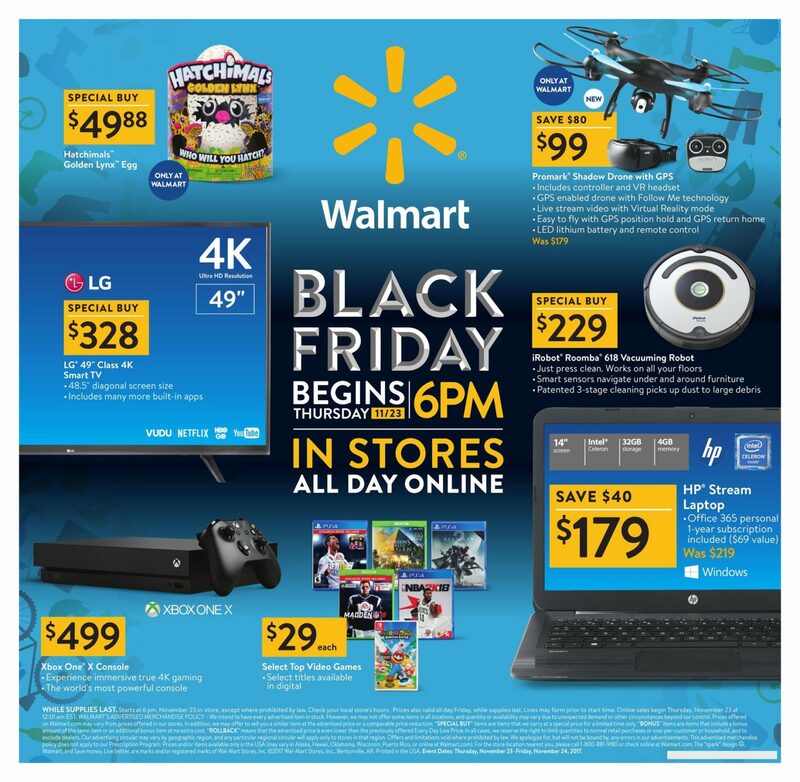 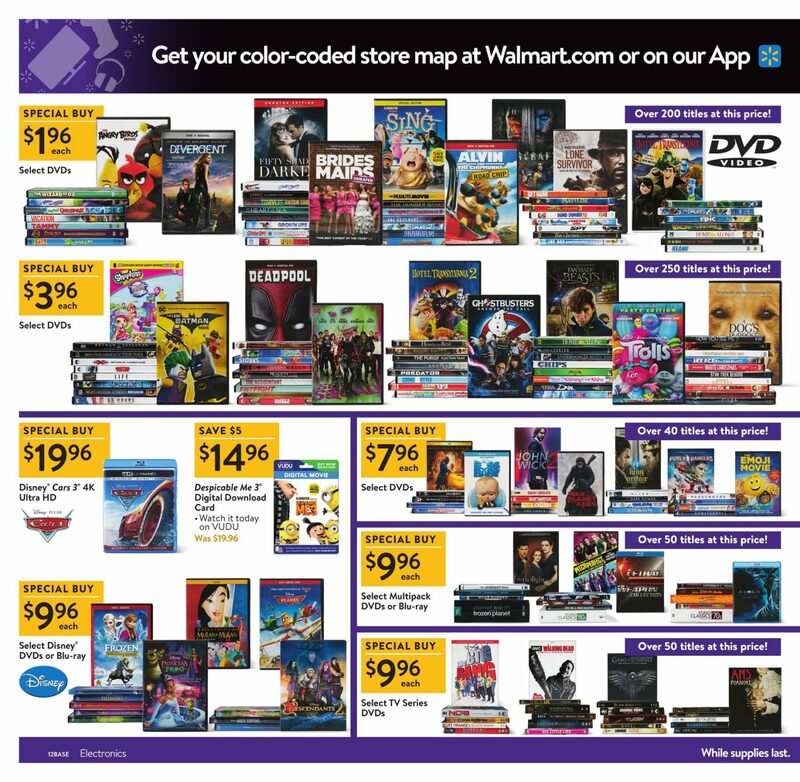 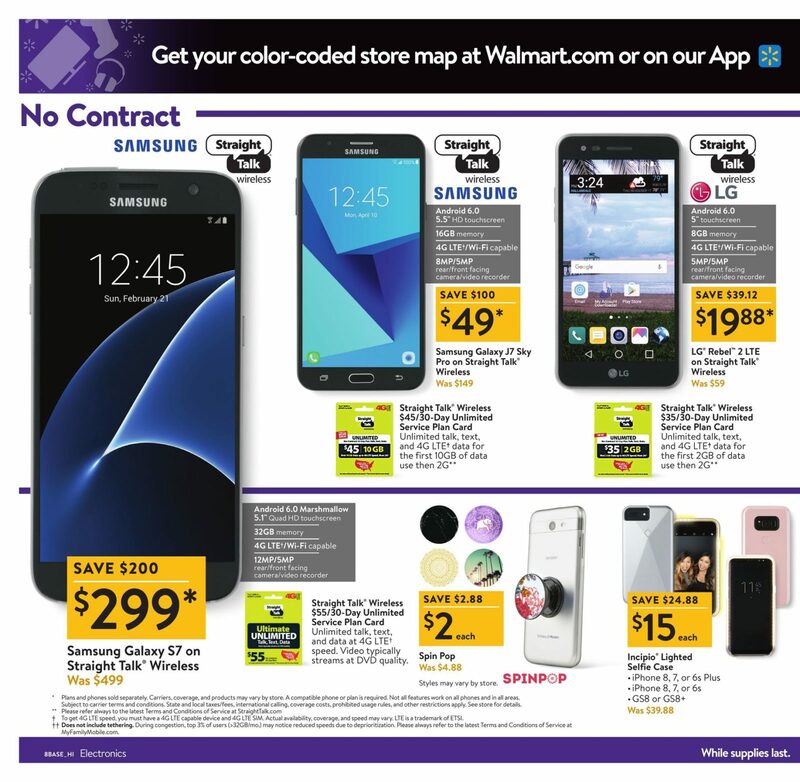 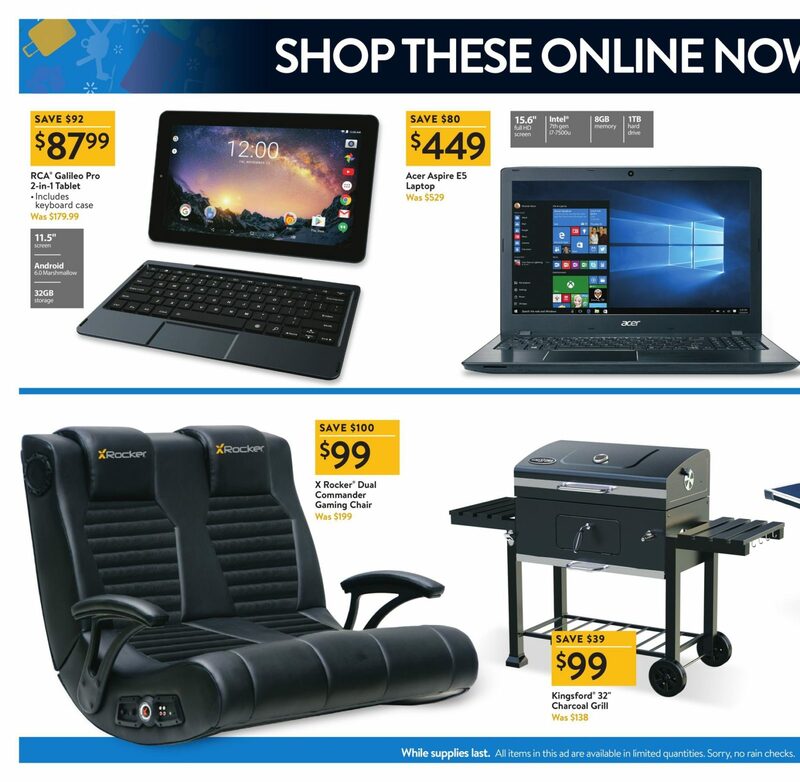 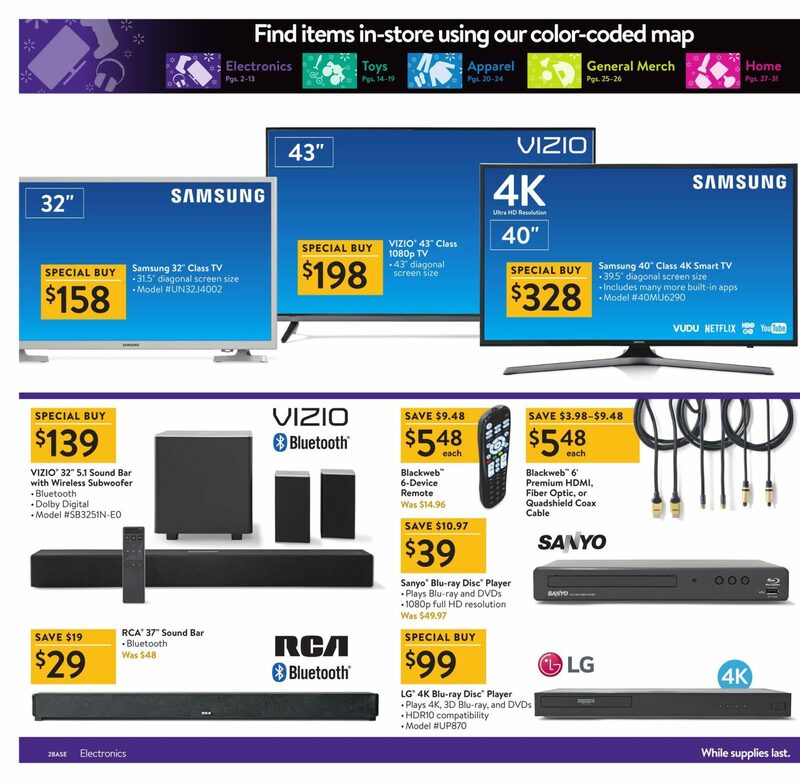 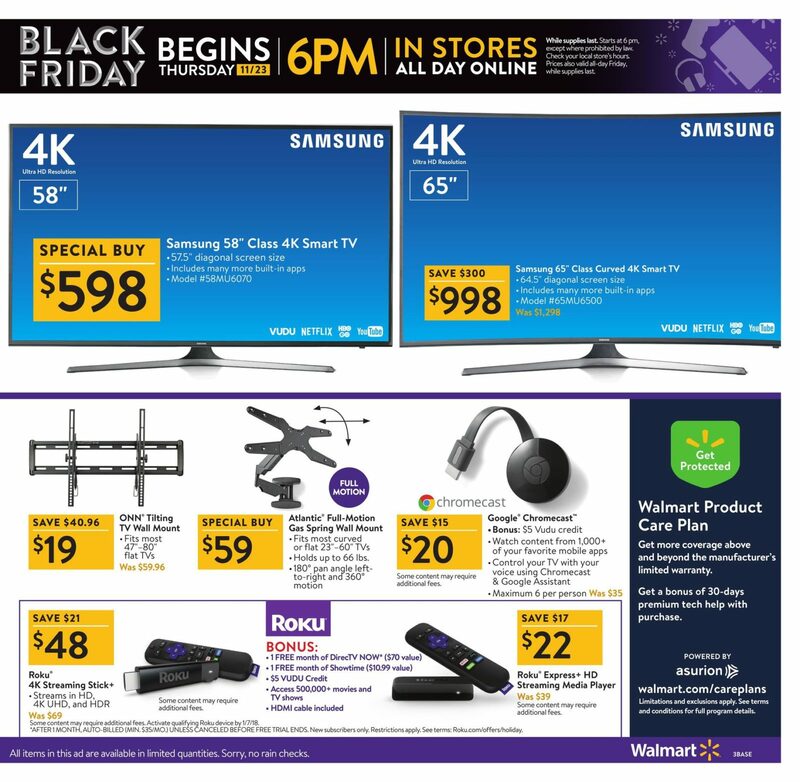 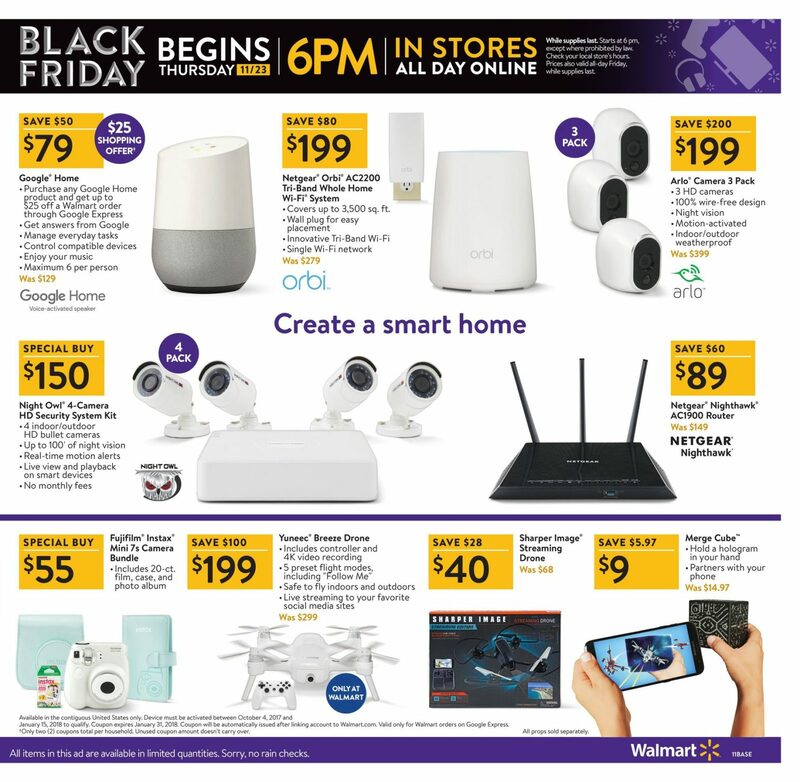 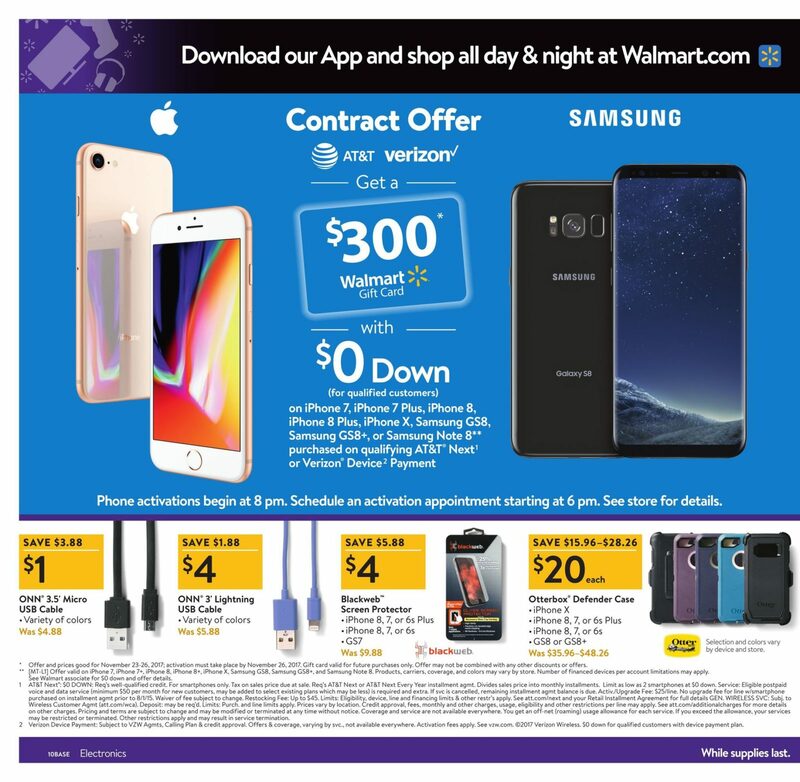 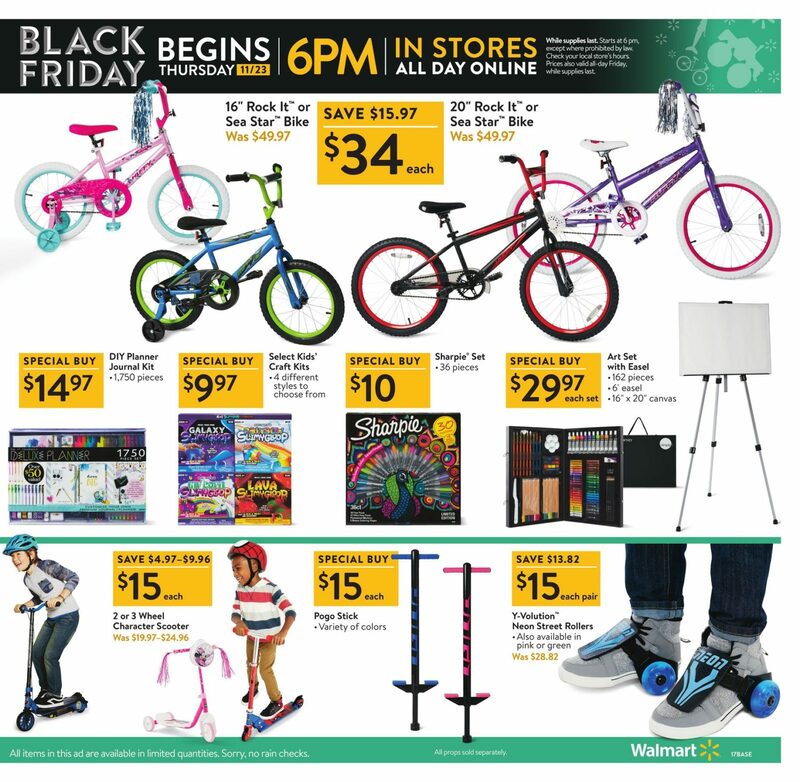 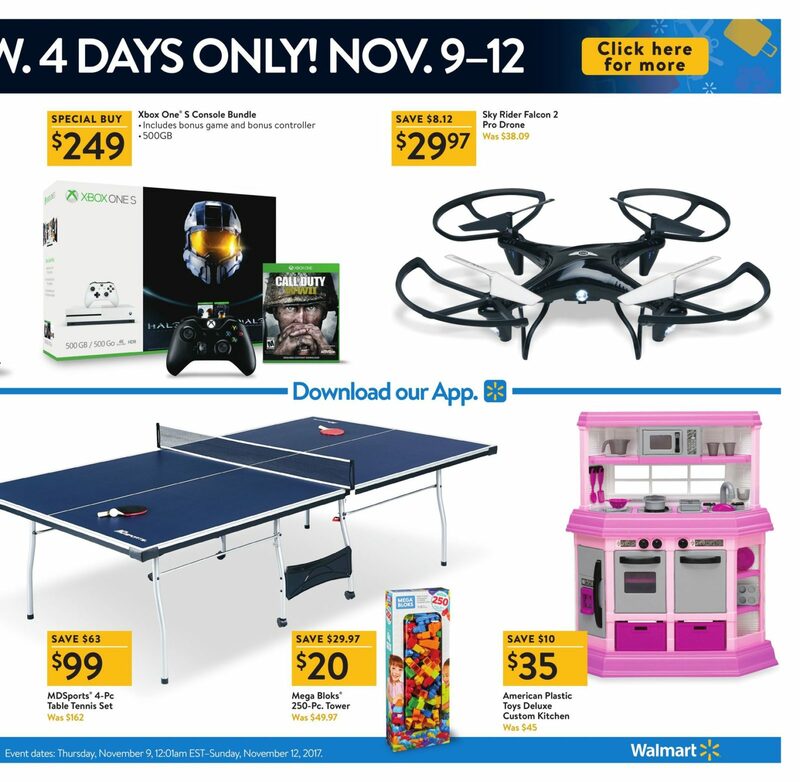 Save with this year Walmart Black Friday deals on: Hover 1 Freedom Hoverboard, Element 39″ Class HD(720P) Smart LED TV, Sharp 55″ Class 4K (2160P) Smart LED TV, Google Home Mini – Chalk, Select DVD Movies, Samsung 32-inch Class TV, Vizio 43-inch Class 1080p TV, Samsung 40-inch Class 4K Smart TV, Vizio 32-inch 5.1 Sound Bar with Wireless Subwoofer and so much more of your favorite brands. 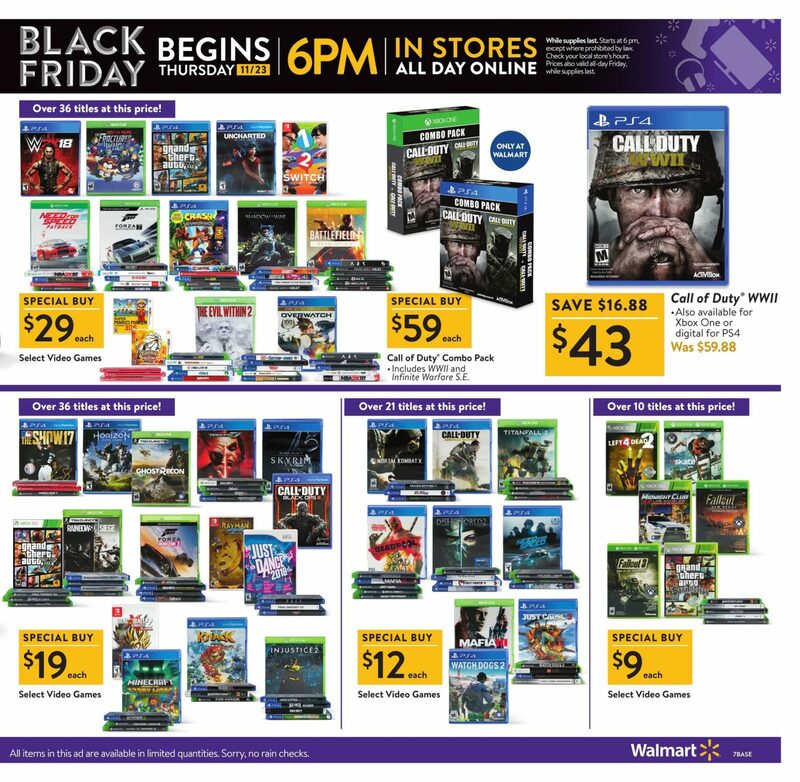 Find many special buys this year, from gaming consoles to accessories and the best of video games. 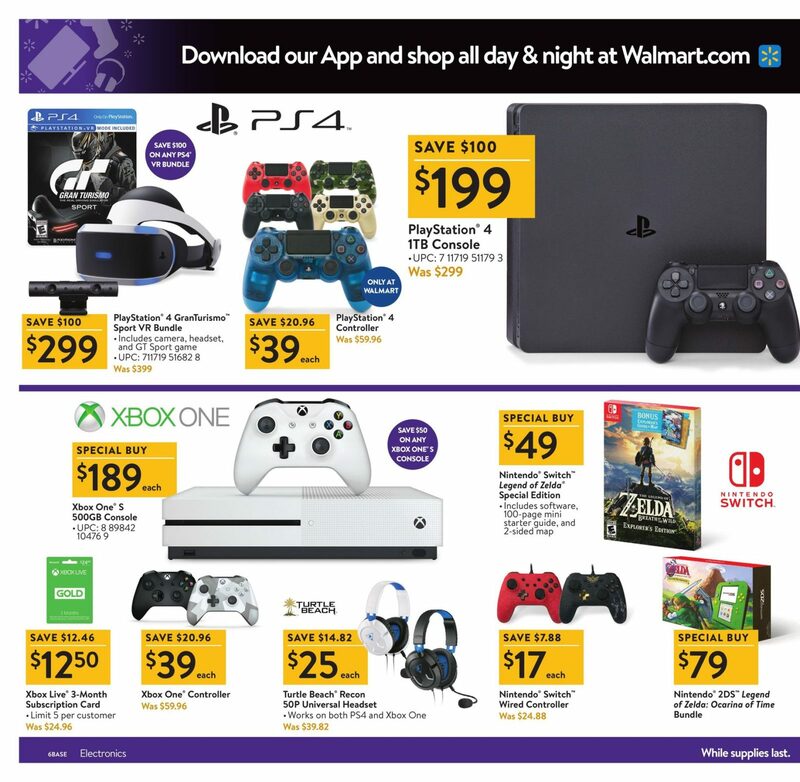 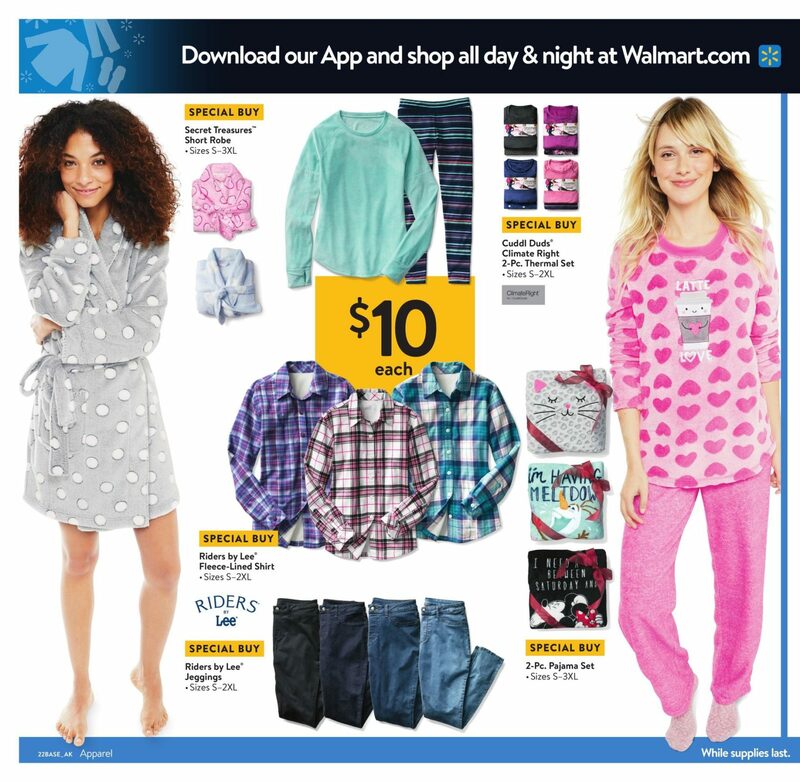 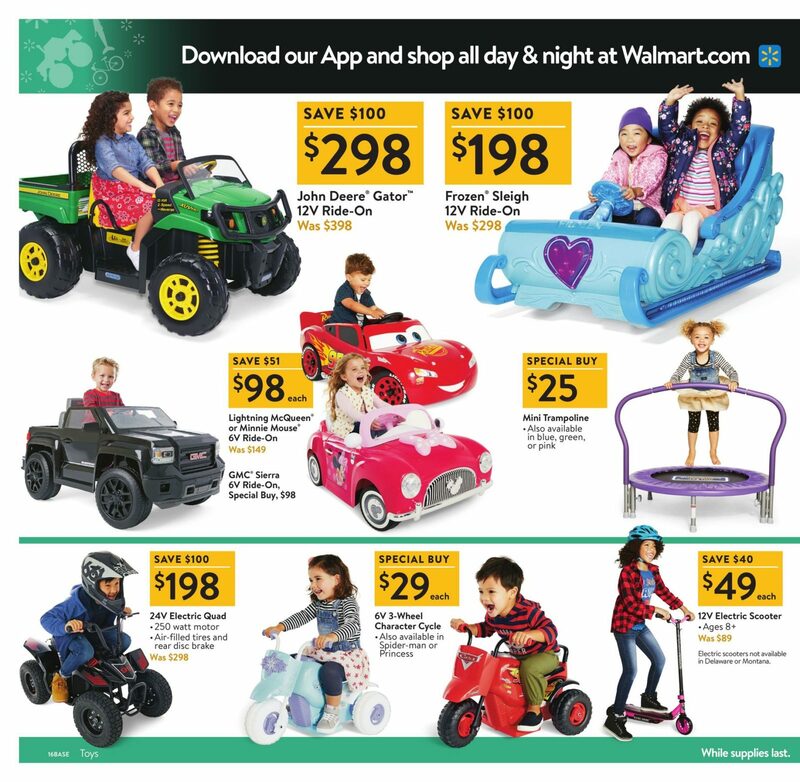 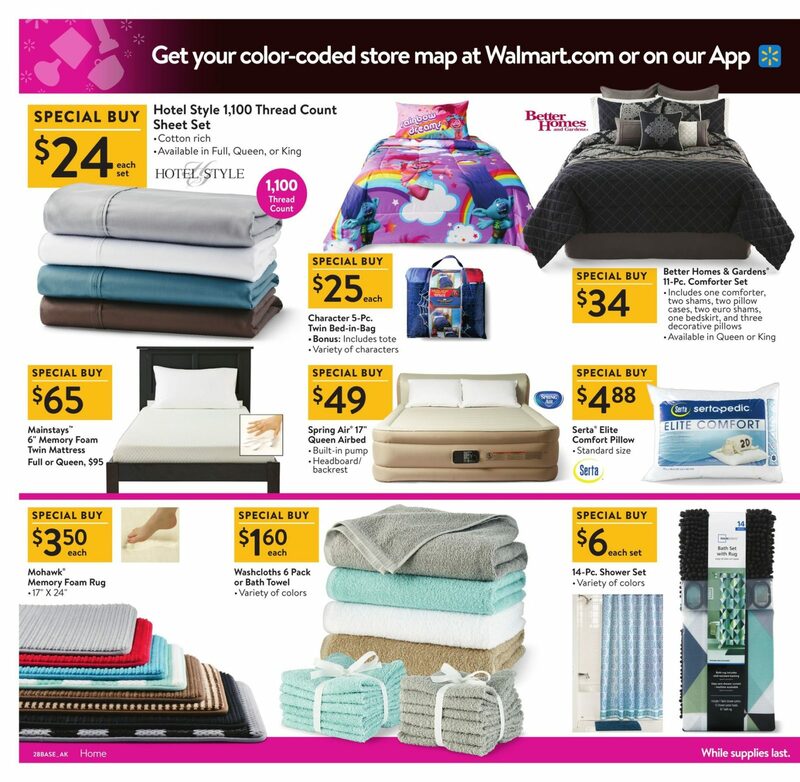 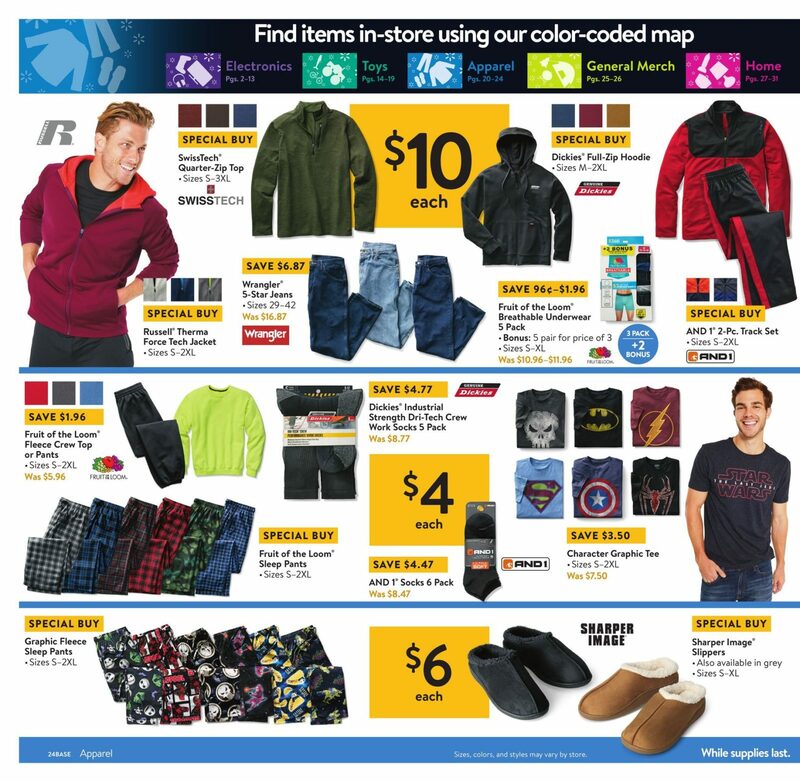 Don’t forget to check the current Walmart Sales Ad. 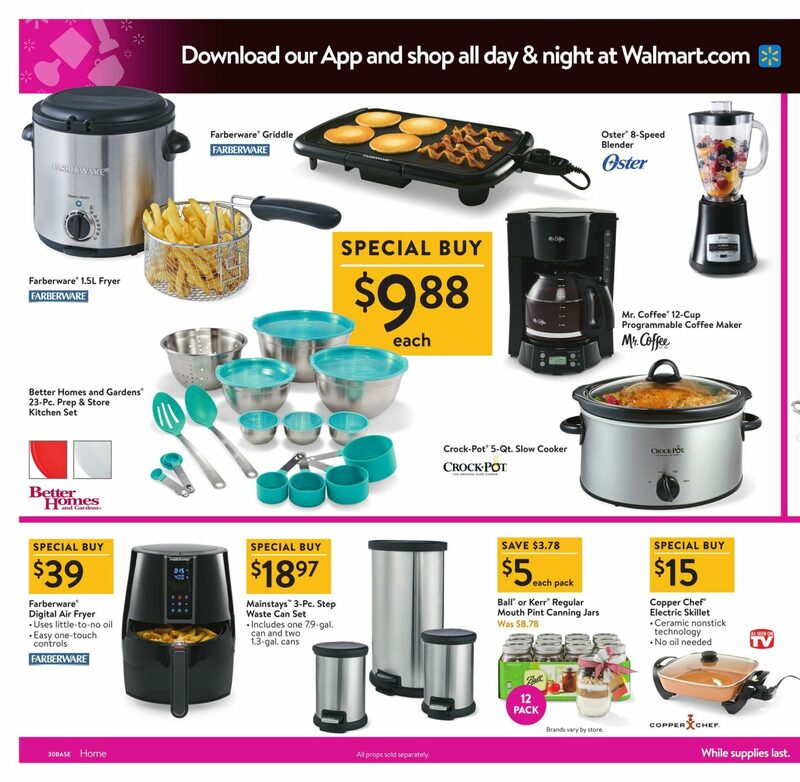 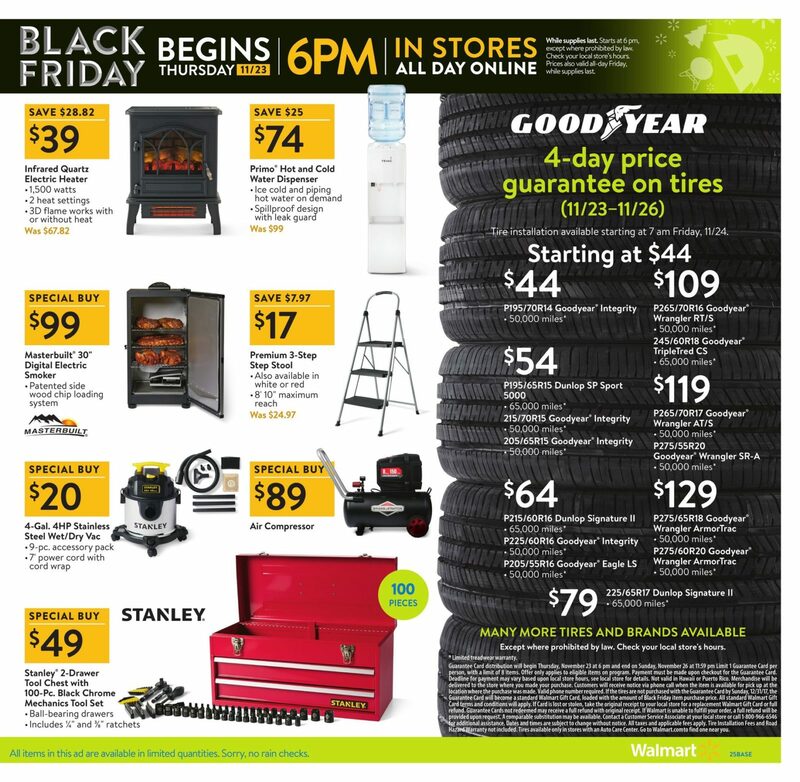 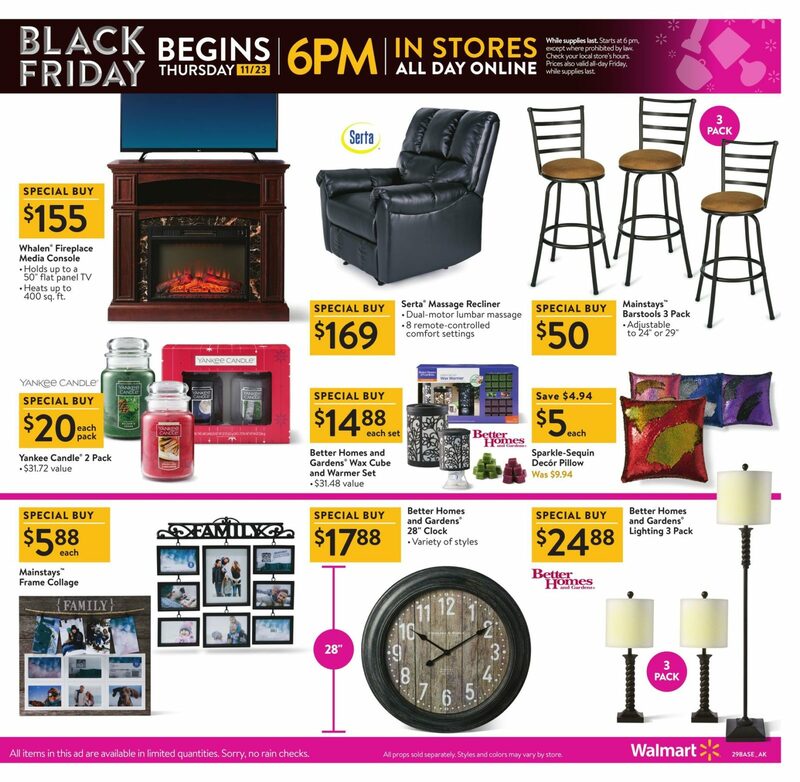 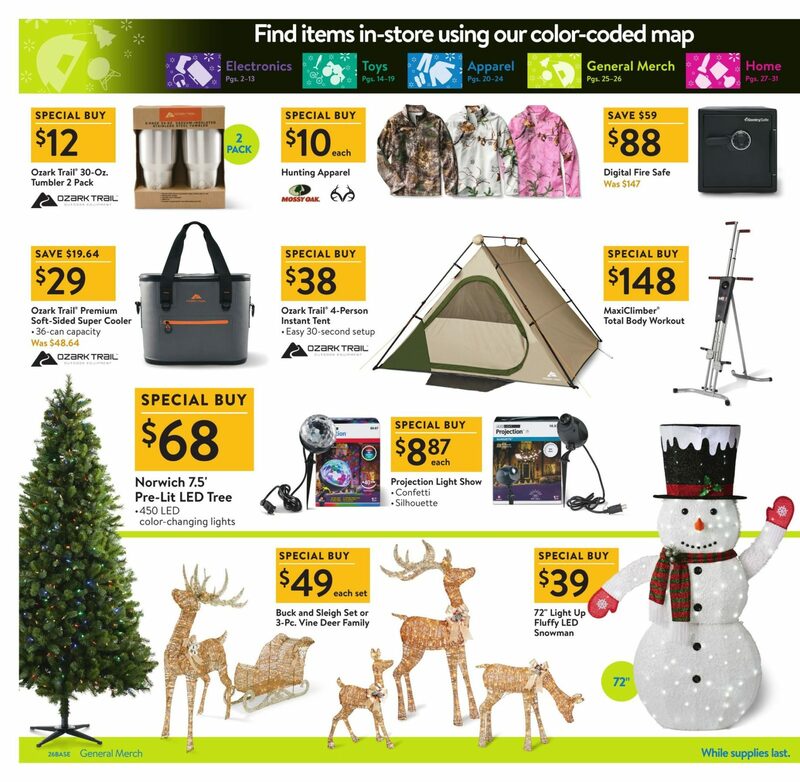 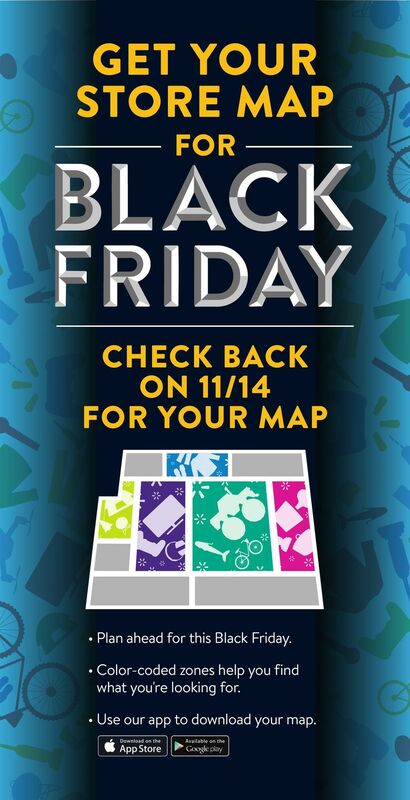 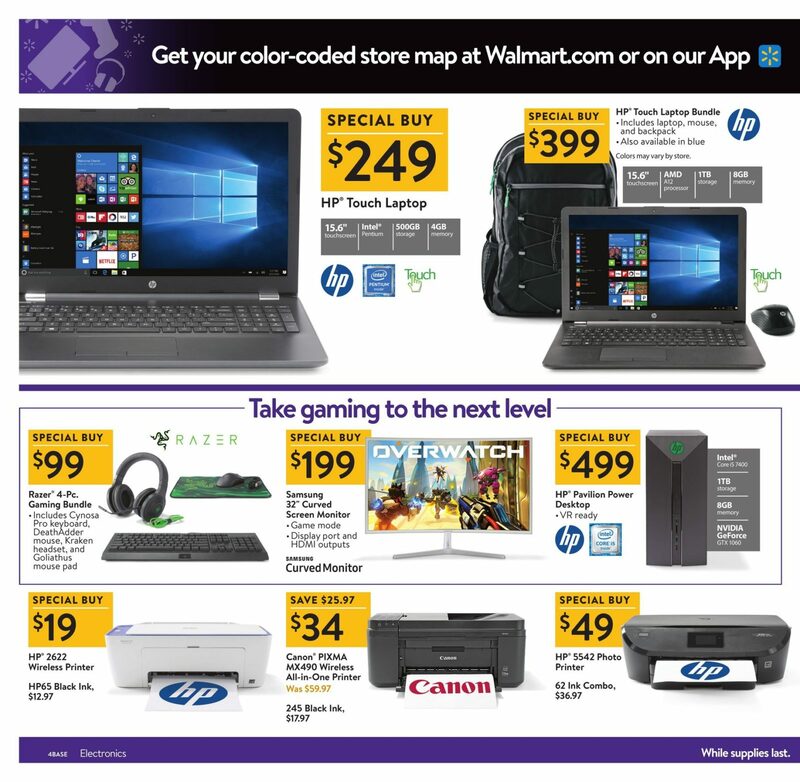 Don’t forget to check this year Walmart Black Friday deals before heading out to shop.